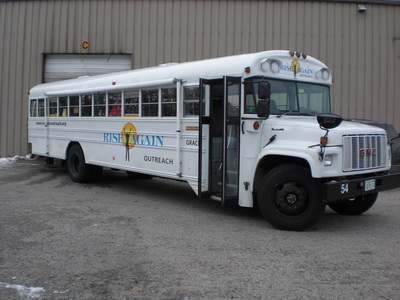 Rise Again Outreach Ministries brings their "Grace" bus, loaded with new and used, donated clothing. Clothing is distributed from 9-10am. Racks with much needed clothing and footwear are setup at Parking lot at the 1269 Cafe located at 351 Chestnut St down town Manchester ( old Manchester Police Station). ​"Do You Know Him?" 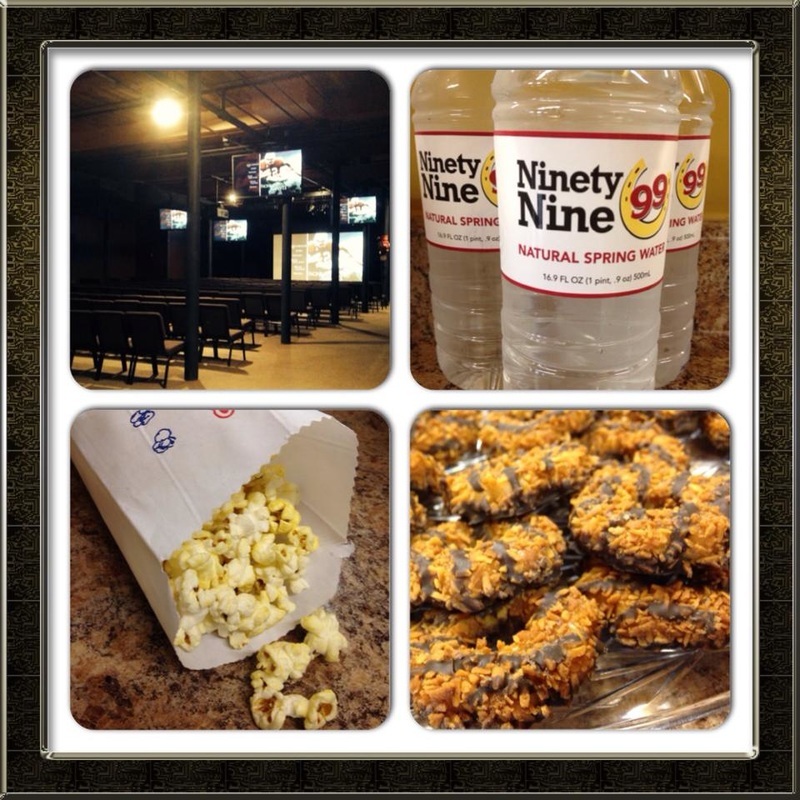 ministries hosts a Christian faith-based movie from 10am-12pm. Popcorn and drinks are provided and it is all free. ​"Do You Know Him?" ministries provides a hot meal for our neighbors from 12-1pm. For information on serving at these events or donating to these ministries, please email us at info@doyouknowhim-nh.org.